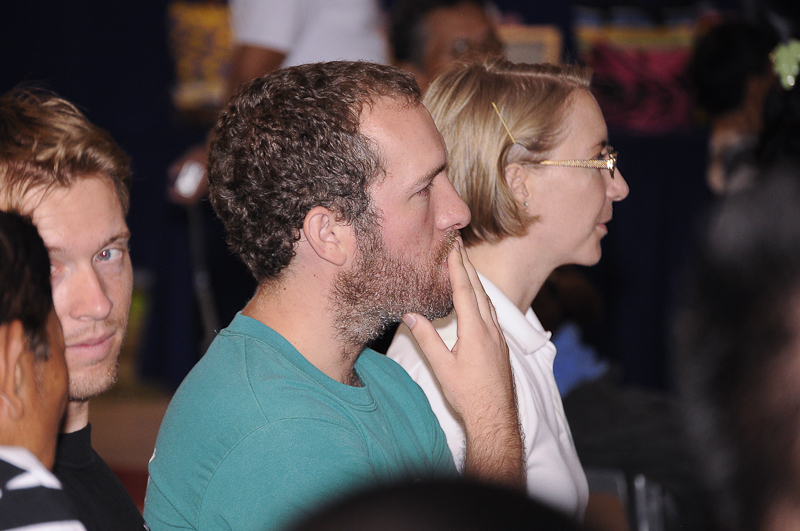 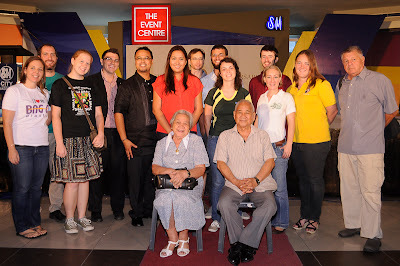 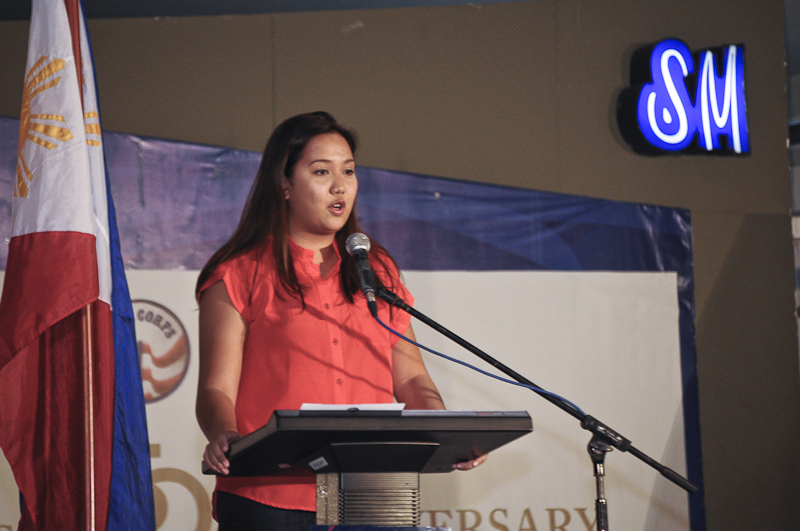 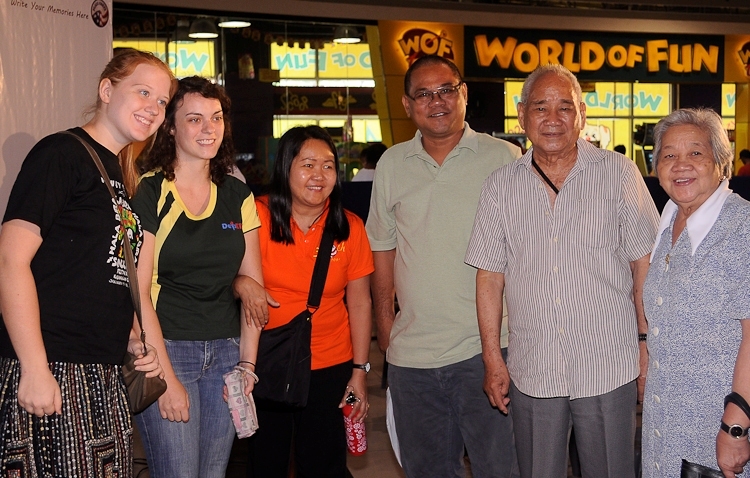 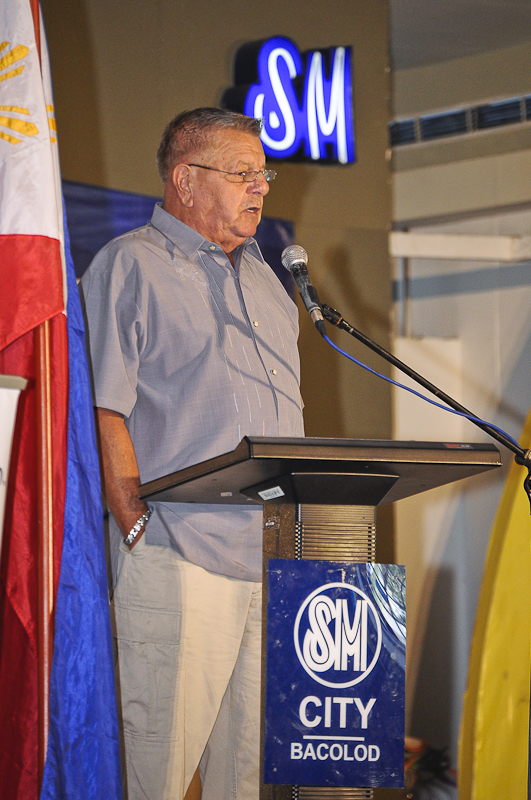 The US Peace Corps Volunteers in Bacolod City held a 50th Anniversary program and opening of US Peace Corps exhibit in celebration of 50th year existence of US Peace Corps in the Philippines at SM City Bacolod recently. 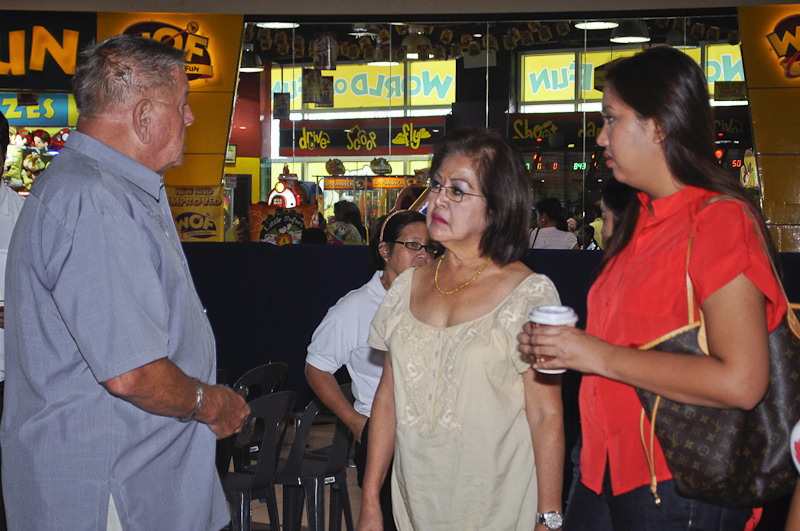 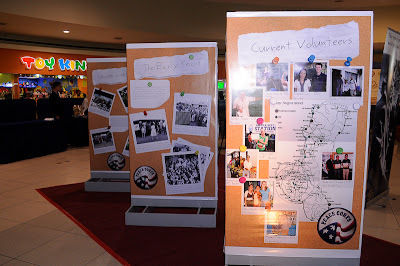 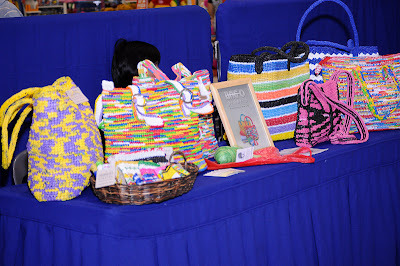 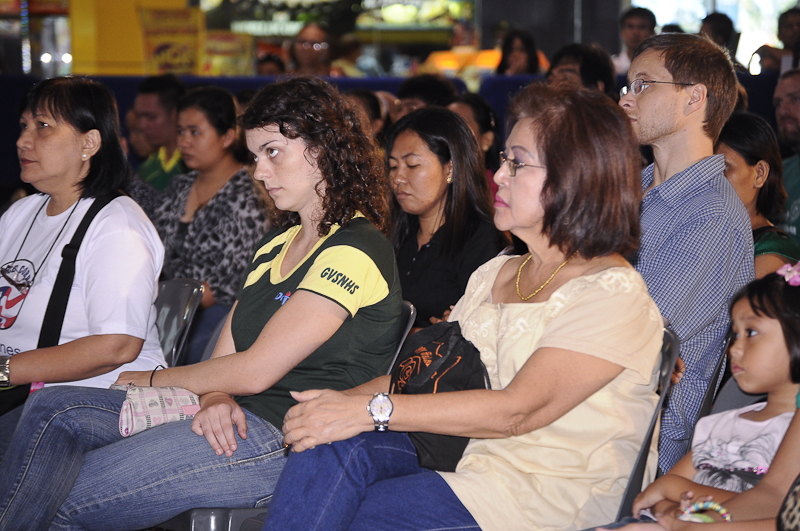 Themed “Use the 50th anniversary as a platform to honor our past, demonstrate our effectiveness and inspire the next generation of volunteers through education and engagement”, the program was attended by retired and current Peace Corps Volunteers in Bacolod and Negros Occidental and guests, and witnessed by mall shoppers. 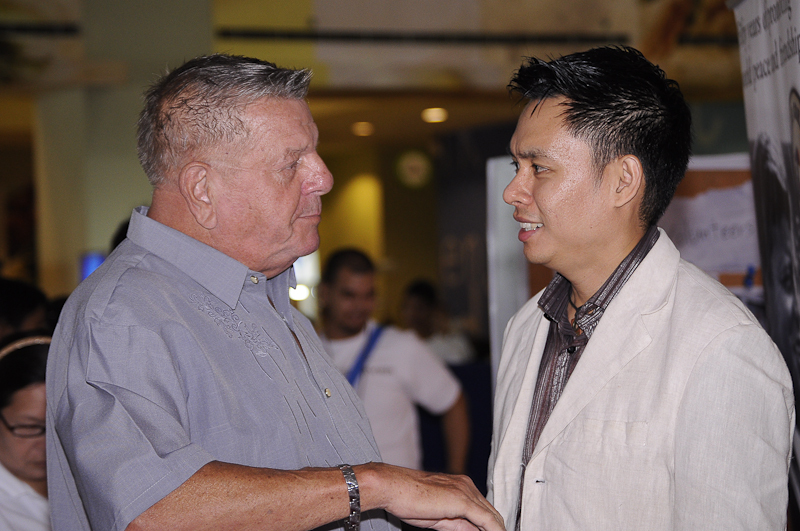 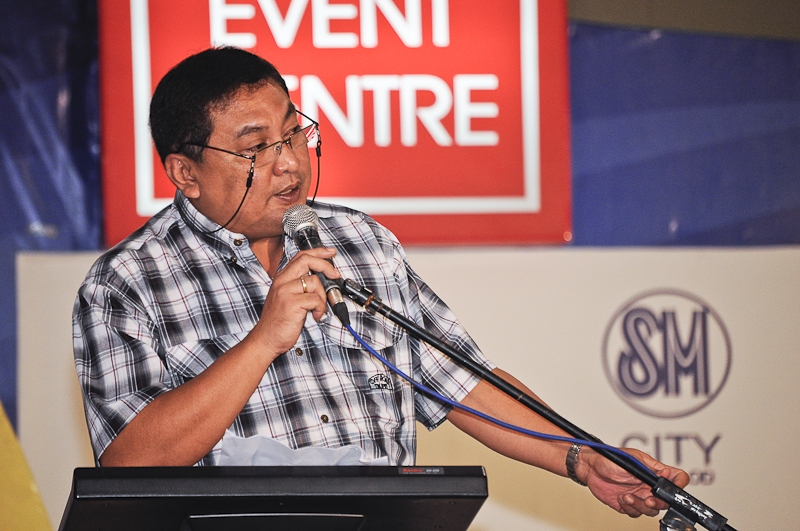 Retired Peace Corps Volunteer Philippines Batch 1 Mr. Hans Groot shared his experiences on Peace Corps’ Early Days while US Peace Corps-Philippines Deputy of Programming and Training Charles Enciso talked about Peace Corps and Philippines in the Future. 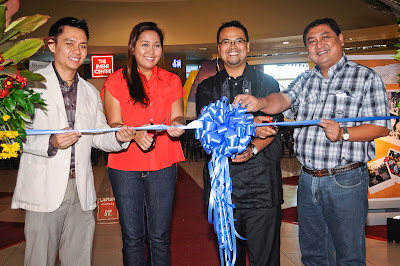 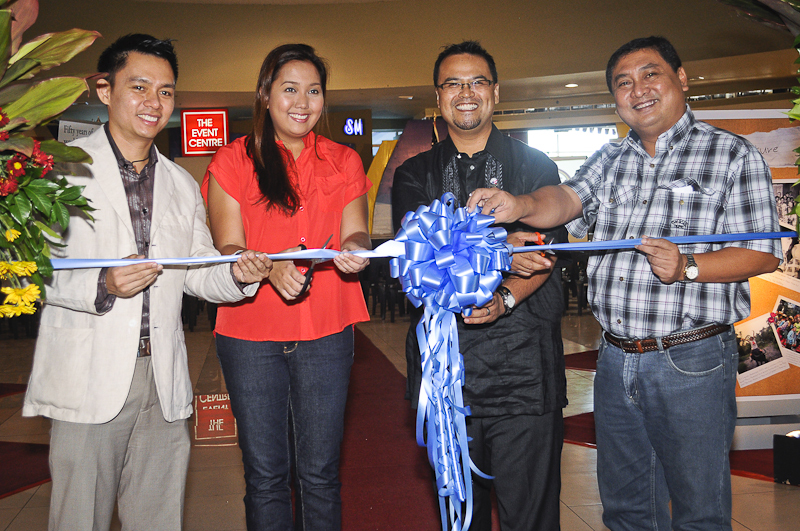 The exhibit’s ribbon cutting ceremony was led by US Peace Corps-Philippines Deputy of Programming and Training Charles Enciso, Vice Mayor Jude Thaddeus Sayson, Negros Occidental 6th District Representative Merceditas Alvarez and SM City Bacolod Mall Manager George Jardiolin. 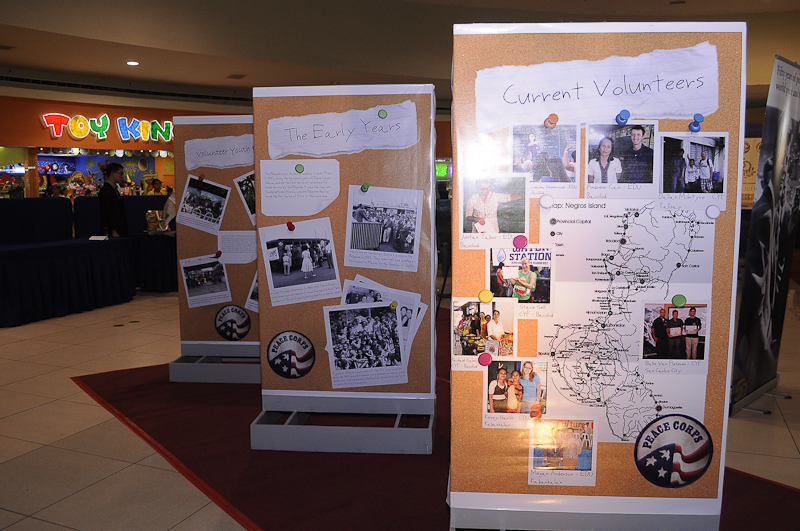 Located at the mall’s East Bridgeway dubbed “the artwalk”, it showcases photos and artifacts of the programs and projects that have been undertaken with the help of the Peace Corps. 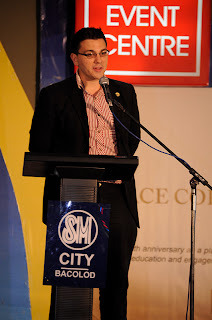 Training Charles Enciso talked about Peace Corps and Philippines in the Future. 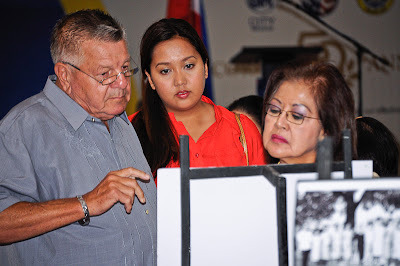 According to Justin Taboor, US Peace Corps Volunteer in Bacolod City, the exhibit aims to increase the organization’s visibility and significantly impact the development work being done in Negros Occidental. 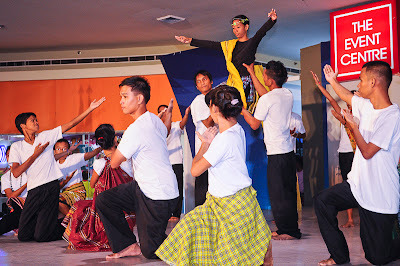 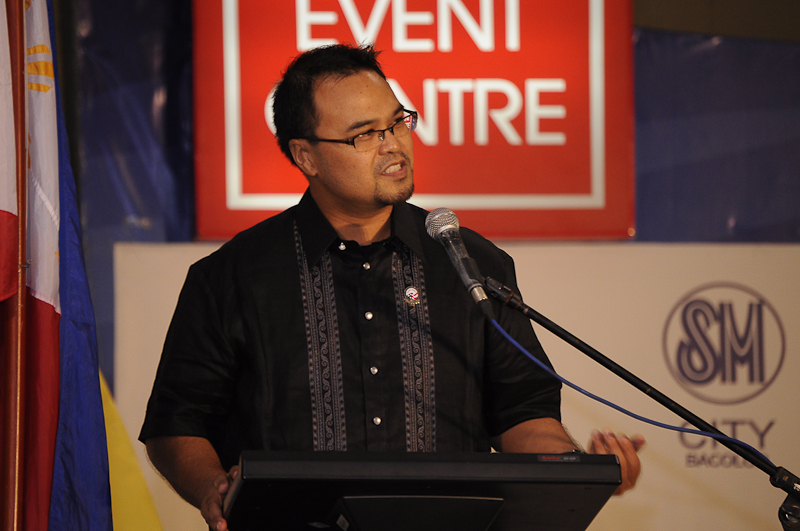 He added that Peace Corps Philippines is sponsoring regional celebrations to showcase the long history of the wonderful partnership with the Philippines. The US Peace Corps is a volunteer organization founded in 1961 by President John F. Kennedy. 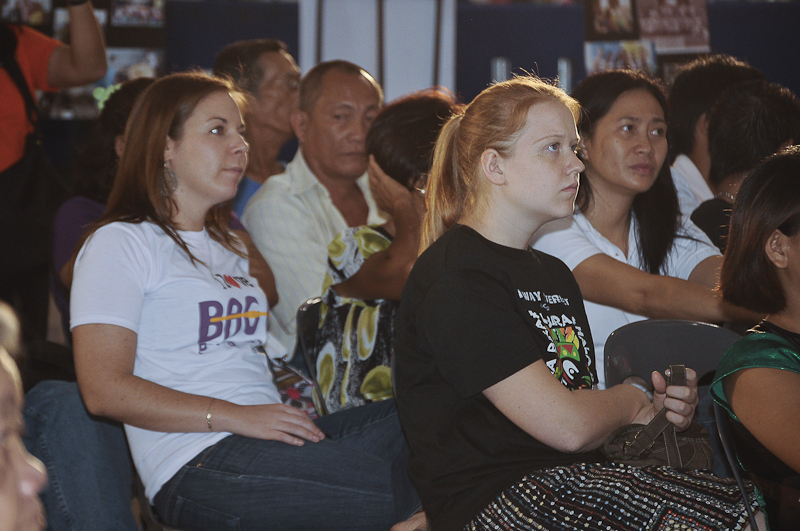 Peace Corps volunteers serve all over world doing aiding in human and resource development; here in the Philippines we have three sectors: Education, Children Youth and Families, and Costal Resource Management. 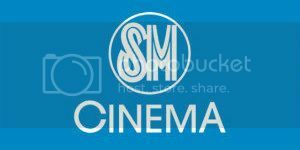 Currently we have 4 volunteers working in Bacolod City, and another 5 in the other cities of Negros Occidental. The first batch of Peace Corps volunteers in Negros Occidental were assigned in 1961.